Title sequence designed for a BBC documentary about the potential health risks of illicit skin whitening products. Featuring (a very patient!) 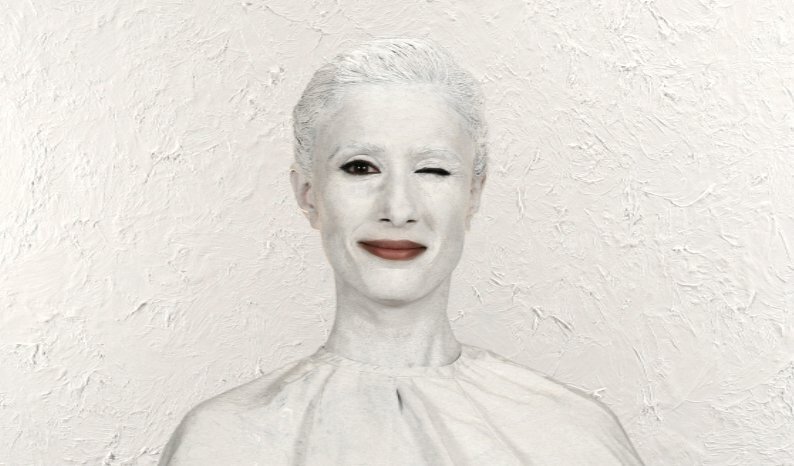 Anita Rani, we pushed, pulled and manipulated her to pixillate her movements as she is gradually consumed by white paint.